Series of 17 animated short films, made during the fifteenth edition of the Marathon de l’anim. ?17 teams, composed of three people each, participated to this challenge consisting of creating 10 seconds of animation in 48 hours based on an image designed by Vincent Patar & Stéphane Aubier. At the end of these 48 hours of creation, the 17 sequences were put together, mixed and edited. Tip and Oh are back in DreamWorks Animation’s Home: Adventures with Tip & Oh, an all-new Netflix Original Series. Picking up where the animated film left off and building upon their friendship, this coming-of-age buddy comedy follows Tip and Oh as they navigate the combined human and alien culture they live in, finding adventure everywhere they go. 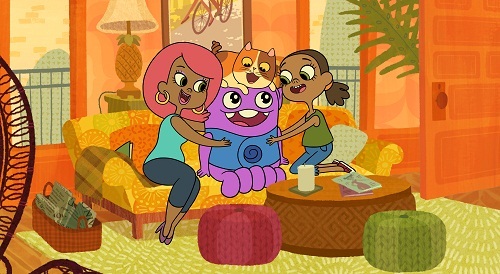 The series will also include original music by singer Rachel Crow who also voices Tip. The first season will be available exclusively to Netflix members in the U.S., Canada, Latin America, UK, Australia, New Zealand, Ireland, the Nordics, Benelux and France beginning July 29. 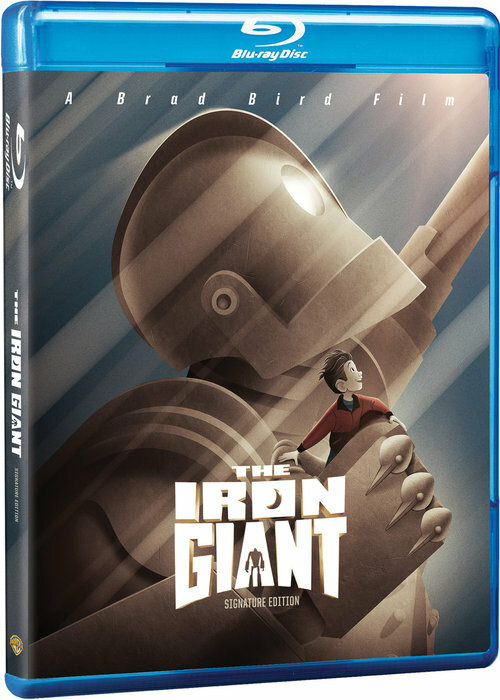 The Iron Giant returns to home screens when The Iron Giant: Signature Edition is released for the first time on Blu-ray Disc on September 6. Also available on September 6 will be an Ultimate Collectors Edition. The 1999 film directed by Brad Bird has been fully remastered and enhanced with two all-new scenes. In theaters February 10, 2017.